My kids carry on bags have evolved over the years. 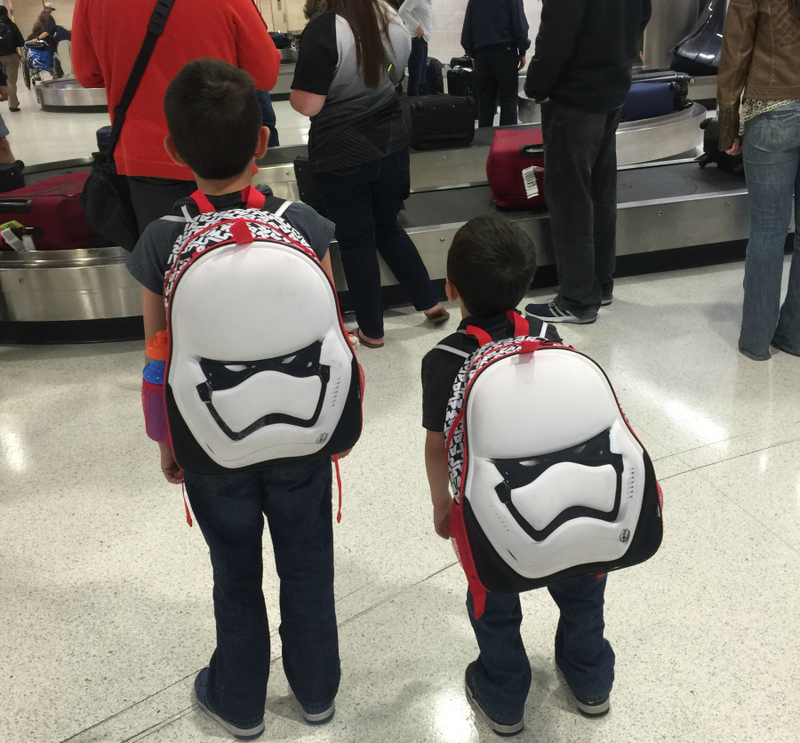 They are at the age where I can give them a bit more freedom to handle their own carry-on, but if I left it up to them to actually pack them they would be filled with lego mini figs and lightsabers. Since we have been taking quite a few trips lately, I have edited their carry-ons to what we really use. Mind you they are now 7 and 5, we don’t need as much as we did when they where babies. 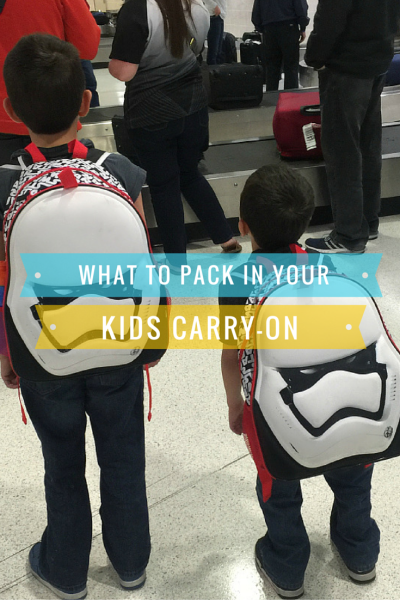 Let your child take their own carry-on to avoid filling your own bag with their stuff. 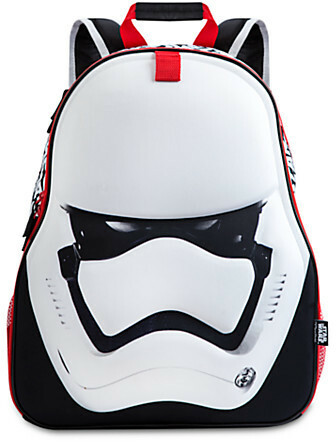 My Star Wars obsessed boys love their Stormtrooper BackPack, with two large zippered pockets and two side pockets they can comfortably fit all of their goodies in their own backpack. This may get an eye roll or two, but that is okay. We embrace technology and honestly how many word searches and puzzles can you do on a plane ride. I Fill my kids tablet or iPad with new games and load a few movies. 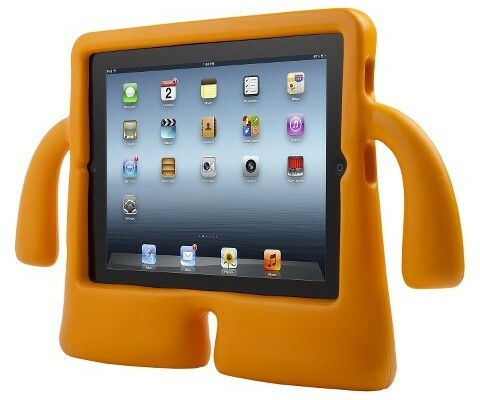 We keep their iPads safe in these iGuy by Speck cases. Best cases we have ever had for keeping the iPads safe. Pro tip: before you travel, put the iPad on airplane mode and test the games to make sure you have loaded games and movies that don’t require internet. This will save you frustration and keep your kids happy. Along with a tablet, kids headphones are a necessity for travel. Planes are loud and cranking up the volume is just not an option on airplanes. 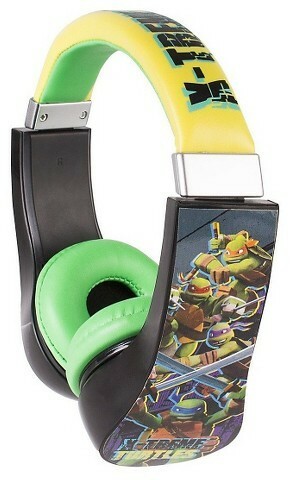 These Ninja Turtle Headphones are a favorite of my sons when we travel, they avoid outside distractions and it is easy to get into a movie or play their favorite apps with headphones on. Avoid extra costs of drinks in airports by bringing along an empty water bottle. We use airport water bottle filling stations to fill the kids CamelBak Eddy Water Bottles. The water bottles are great travel companions throughout trips and keep the kids hydrated while we vacation. Don’t forget the snacks. Do you know you can take snacks through airport security? I purchase my kids favorite snacks like cookies, crackers, etc. 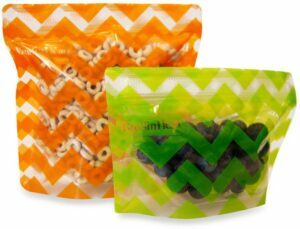 and fill BooginHead Pack’Ems Reusable Snack Bags for their backpacks. The remainder of the snacks go in our luggage and can be used throughout our trip as on the go snack. 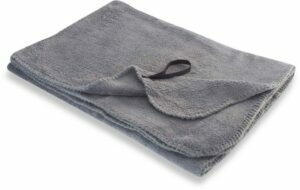 Travel blankets like this fleece blanket are easy to roll up so that they take up minimal space in bags. They fit perfectly in the backpacks and make travel more comfortable. These travel pillows deflate and take up virtually no space. I spent to many trips propping my kids heads up to avoid a dreaded neck ache to know that a travel pillow will save you from your own uncomfortable plane ride. 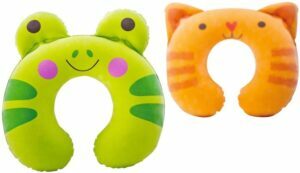 These Kidz travel pillows are perfect for all types of travel. Because germs! 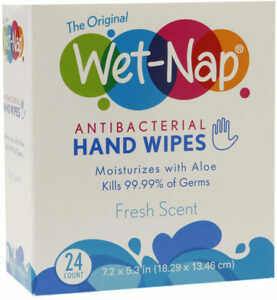 I pack a handful of Antibacterial wipes in everyones bags. The tray table, arm rests little fingers, I make it a habit to give everything a once over while we are on our flights and beyond. 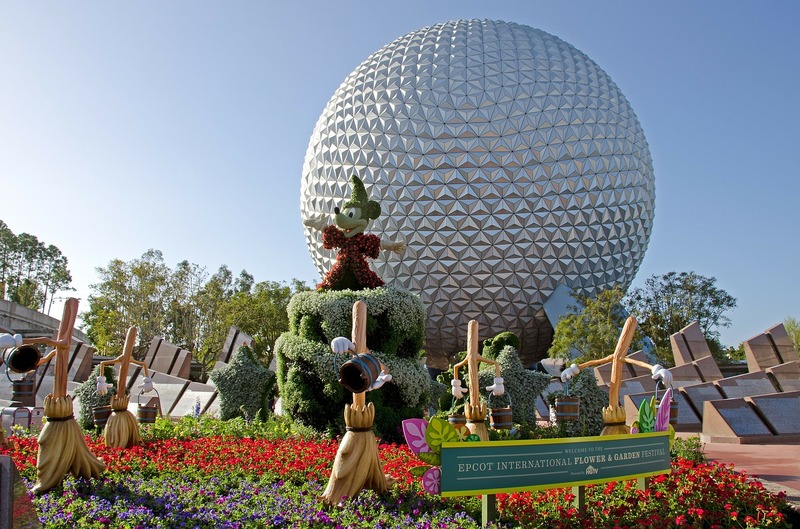 Avoid filling kids carry-ons with lots of toys and trinkets. We take only the essentials and leave as much extra space as possible. 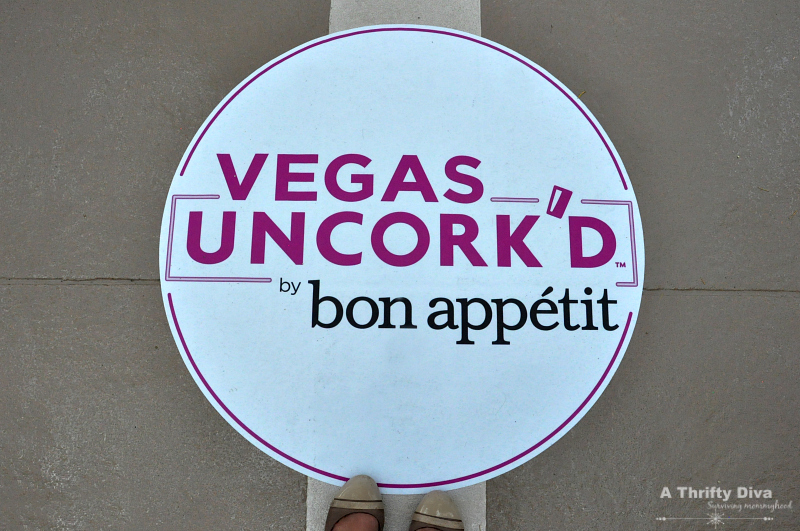 We almost always come back from trips with extra goodies and can use the space. If we give our kid too many options they get overwhelmed and usually don’t play with any of it.